Title: Right ventricular outflow tract arrhythmias: benign or early stage arrhythmogenic right ventricular cardiomyopathy/dysplasia? Title: New imaging technologies to characterize arrhythmic substrate. Credits: Antonio Dello Russo, MD, PhD, Sergio Conti, MD, Ghaliah Al-Mohani, MD, Phd, Michela Casella, MD, PhD, Francesca Pizzamiglio, MD, Corrado Carbucicchio, MD, Stefania Riva, MD, Gaetano Fassini, MD, Massimo Moltrasio, MD, Fabrizio Tundo, MD, PhD, Martina Zucchetti, MD, Benedetta Majocchi, MD, Eleonora Russo, MD, Vittoria Marino, MD, Maria Antonietta Dessanai MD, Fabrizio Bologna, MD, Luigi Di Biase, MD, PhD, Andrea Natale, MD, Claudio Tondo , MD, PhD. Credits: Bich Lien Nguyen, MD, PhD, Jose L Merino, MD, Yehoshua Shachar, BS, Alejandro Estrada, MD, David Doiny, MD, Sergio Castrejon, MD, Bruce Marx, BSME, David Johnson, BSEE, Wanda Marfori, MD, Eli S Gang, MD. Title: Mid-term risk stratification of patients with a Myocardial Infarction and Atrial Fibrillation: beyond GRACE and CHADS. Title: Performance of the Cockcroft-Gault, MDRD and CKD-EPI formulae in non-valvular atrial fibrillation: which one should be used for risk stratification? Affiliation: He was graduated Medical Doctor at the University of Padua discussing with Prof. Sergio Dalla Volta the thesis “Cardiovascular effects of acute and chronic exposure to the high altitude hypoxia”. In February 03 1997 he obtained the Diploma of Specialist in Cardiology at the University of Padua. He worked at the Department of Cardiology of the Ospedale Civile of Mirano (Venice), where he was Chief of the Electrophysiology Lab. In this period he acquired a particular competence in the fields of cardiac pacing and electrophysiology, developing clinical and scientific interest in the management of atrial fibrillation. 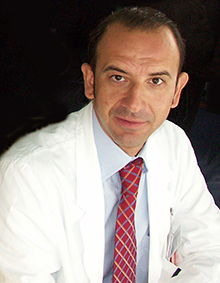 He is working at the Clinica Cardiologica of the University Hospital of Padua as chief of the Interventistic Arrhythmology Unit. He is President of the Regional Council of the Associazione Italiana Aritmologia e Cardiostimolazione. 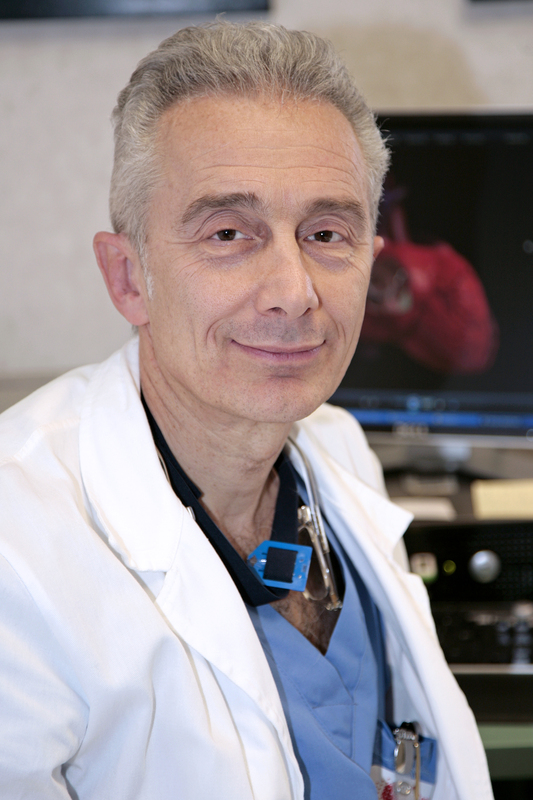 Sergio F. Cossú, MD, . 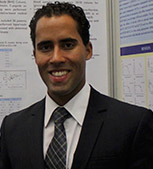 Dr. Luiz Sérgio F de Carvalho, MD, MSc, PhD. Affiliation: Luiz Sérgio F de Carvalho, MD, MSc and PhD, is currently the Head of Biostatistics Department at the Clinical Research Center, Hospital de Base de Brasília. Associate Researcher at the State University of Campinas (UNICAMP) and collaborator of Brazilian Heart Study. Research interests are among Vascular Biology, Atherosclerosis, Lipidology, Clinical Trials on Lipid-Lowering Drugs, Metabolomics, Diabetes Mellitus, Clinical and Molecular Pharmacology, Cellular Metabolism, Applied Genetics and Molecular Biology.